Gallery / Saga Press, 9781481459235, 240pp. "ABOVE THE TIMBERLINE is a thing of beauty." "The book might be most succinctly described as “postapocalyptic arctic dieselpunk love story with polar bears and a hint of Indiana Jones.” If that notion doesn’t get your engines racing, then your sense of wonder has passed its sell-by date." 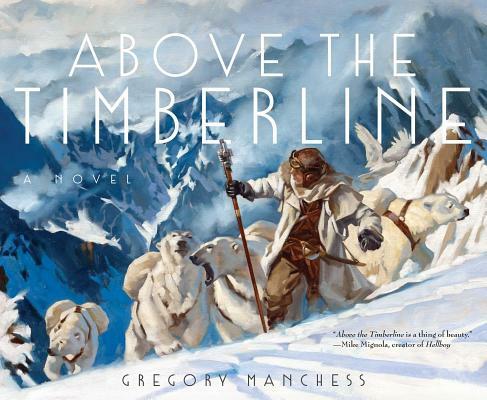 "Above the Timberline is a visually stunning book."